From the spring to the fall, and even on warm winter days, Bragg Creek and Kananaskis experience a transformation. 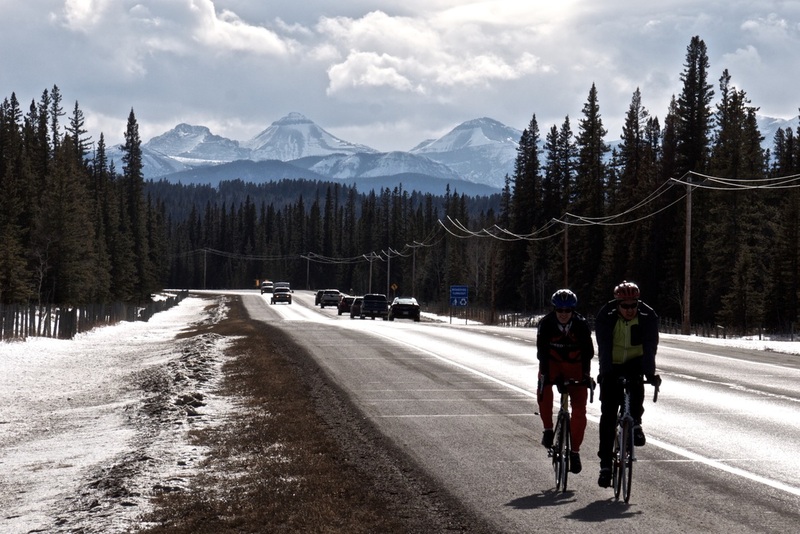 Cyclists line the roadways, traveling through scenic foothills and over mountain passes. Vehicles race by, loaded with smiling faces and mountain bikes bulging out the sides. 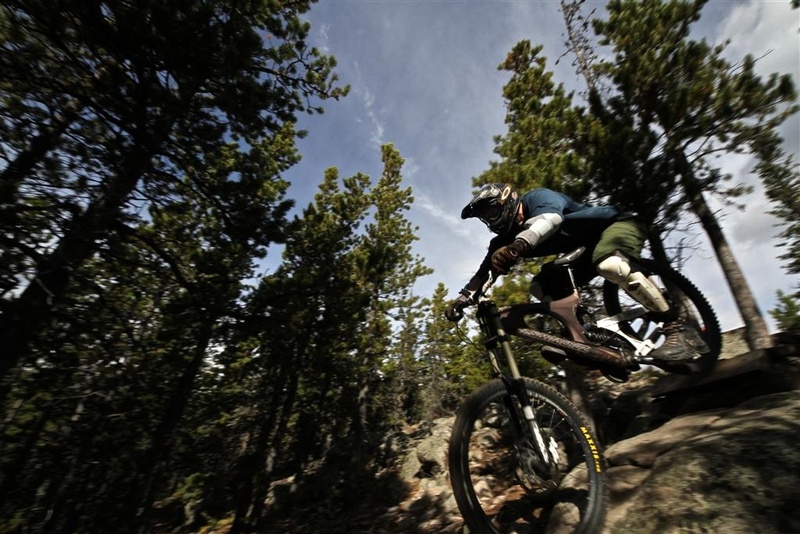 It's open season for biking and if you enjoy riding, this is the place to be. If you've ever spent a day riding twisting single track down the side of a postcard, you understand. You want it to never end, for your legs to never tire and for the sun to never set. Whether you want to spend your day surrounded by scenic mountain vistas, clinging to some gnarly north shore style bridges or skidding down a windy single track, you'll find what you're looking for here. With rural roads snaked throughout the rolling landscape, it's no wonder why so many cyclists are attracted to this area. Farm land mixes with mountains and forests to create a mesmerizing winding trance. Crystal clear rivers and streams crisscross the landscape, providing a refreshing stop whenever you feel yourself overheating. Wildlife sightings are common place and just add to the experience of the area.